As leading commercial contractors in the DFW market, our team understands a successful project not only entails the ability to work within tight time frames and budgets, but also requires significant planning to ensure milestones are met. 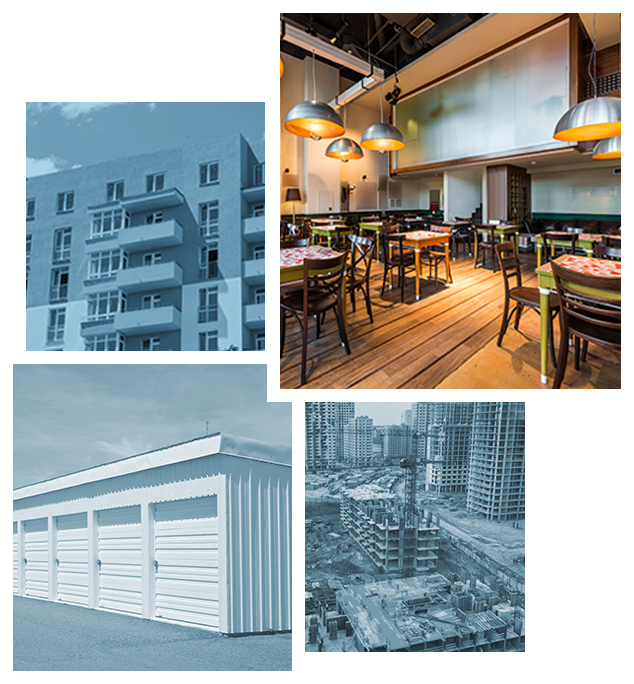 Whether you need Tenant Finish Out services or you’re building a ground-up structure, Ashton Commercial’s quality workmanship makes the construction period simple and easy, leaving you with the results you desire. Ashton Commercial began with little more than ability, enthusiasm, and a desire to be the best. Yet even at the start we had a clear vision of what we wanted: a company with a core of skilled professionals that could consistently deliver high quality construction at a competitive price. Most of the Ashton Commercial team of employees and subcontractors have been collaborating for over a decade. We work together as a family, and we believe in treating our clients the same way. Honesty, Integrity, and Respect. These core values are at the center of everything we do. We’re proud to have fostered a work environment in which everyone goes above and beyond to solve problems, meet deadlines, and deliver exceptional results.